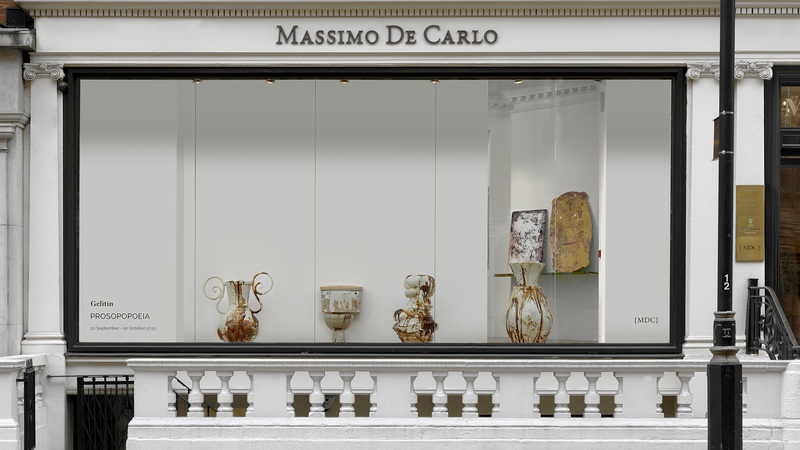 Massimo De Carlo is a leading Italian gallerist who was named one of Europe’s 10 Most Respected Art Dealers by Artnet. Since 1987, De Carlo’s eponymous gallery has brought many emerging and established artists to the world stage. In March 2016, the gallery added to its existing spaces in Milan and London with the opening of a Hong Kong gallery. The key challenge was raising the profile of the Massimo De Carlo Hong Kong gallery to Chinese and Southeast Asian audiences, ensuring its premium global standing was communicated both within the art world and to a wider regional audience.